Description: Finishing metal working on high precision grinding machine in workshop. Grinding work. 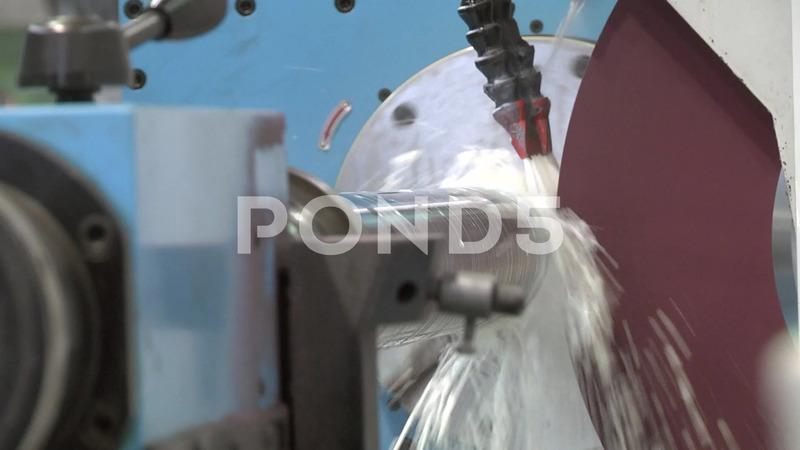 Round grinding - machining of external cylindrical and conical surfaces of parts.